Last updated: January 16th, 2018 Herbs and spices are important tools in the fight against ADHD symptoms. They’re relatively cheap. They’re potent. And, they’re effective at helping you make the most of your life with ADHD. The only problem is that using herbs and spices for ADHD is often ignored as a treatment option – because many people in the Western world still don’t believe they work. However, this article explains why herbs and spices can work as an excellent treatment option for battling ADHD symptoms. Herbs and spices have been used as a natural form of medicine for thousands of years. Everyone from the Chinese, to the Egyptians, to Indians were considered herbalists. In the modern age, many people refer to herbs and spices as poor man’s medicine – because herbs are still regularly used in third-world countries to protect against disease, and fight various illnesses. While I can’t say that all herbs and spices work as well as modern medicine, it would be silly to dismiss ingredients from Mother Nature that have been safeguarding humans for thousands of years. What are the best herbal remedies to treat ADHD symptoms? The best herbs and spices for ADHD calm the mind, help you focus, and lift your mood. People with ADHD can experience a range of positive benefits from supplementing with herbs and spices. By using the right herbs, you’ll feel more energized, focus on work and school with more mental clarity, and function well in social situations. However, St. John’s Wort (Amazon) helps to boost my mood, and gives me a much better outlook on dealing with ADHD – and life in general. This is a herb that can provide natural anti-depressant benefits, and make it much easier for you to deal with ADHD symptoms. 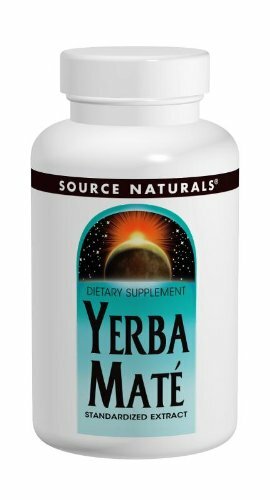 While I normally enjoy drinking yerba mate tea, it’s much easier to simply take a Yerba Mate Extract (Amazon) in capsule form. Yerba mate extract will make you feel calm, energized, and upbeat. This is a great herbal supplement for people with ADHD, because it will help you focus, without causing you to feel overly stimulated. It’s also important to keep in mind that this supplement contains a low dose of natural caffeine, which I personally enjoy. Raw Maca Root (Amazon) is an ancient superfood that’s common to Peru, and is now being used in many other parts of the world. Maca is actually known as ‘the super root’ because it’s seriously potent and effective. I like to take maca root powder before I work out. People with ADHD will love taking maca before anything that requires extra energy or focus (think exercising, studying or working). I can’t recommend organic maca enough. Side note: I’m going to be blunt here. 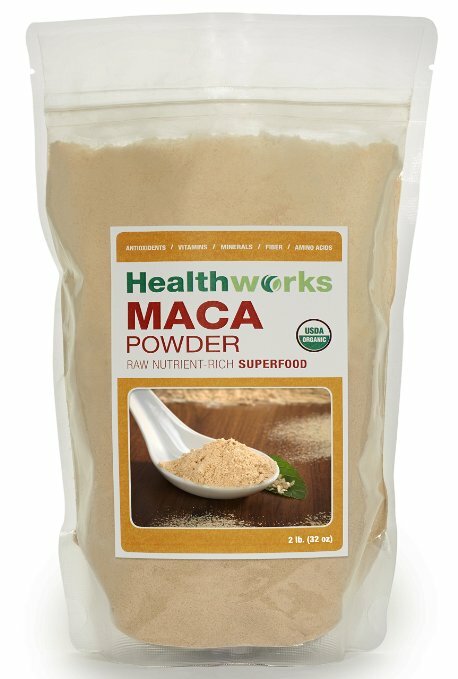 Maca root powder is one of the worst-tasting supplements I’ve used. Don’t worry though. Maca’s benefits are too powerful to ignore. It’s worth gulping down maca root powder in orange juice, chocolate almond milk, or any other liquid that masks the terrible flavor of maca. Organic Ashwagandha (Amazon) is an exceptional natural herb that helps people with ADHD in many ways. First of all, taking ashwagandha can help you overcome your anxiety symptoms, which often helps you attack the root of your ADHD at the same time. Plus, using ashwagandha will also make you feel more calm, help you focus, and even give you energy (you’ll feel like exercising or getting work done). 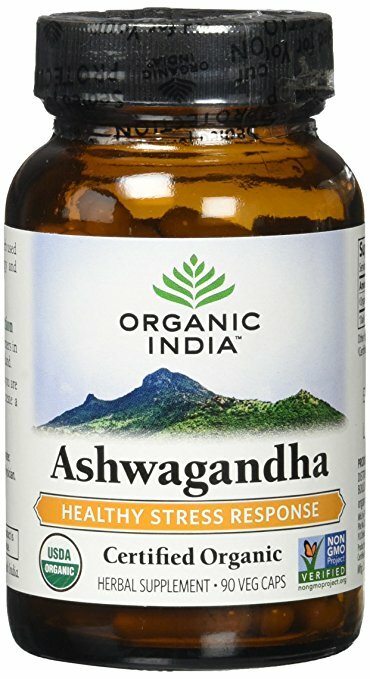 I highly recommend using ashwagandha, as it’s one of the best natural herbal remedies for ADHD that I use consistently. I even wrote a complete article about the benefits of using ashwagandha for anxiety and ADHD for you to check out. 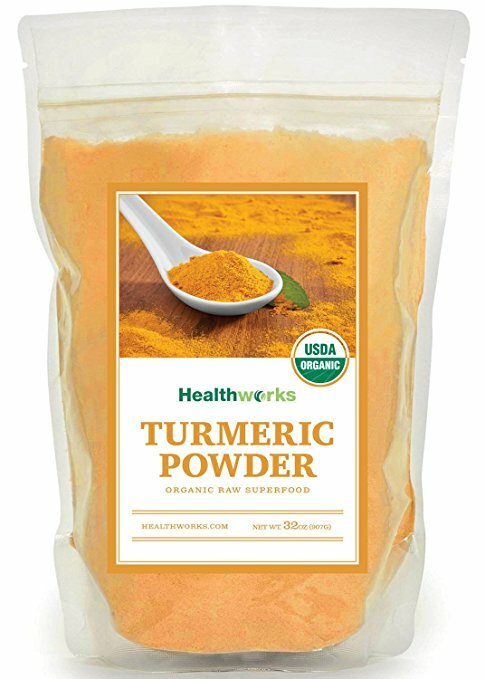 Organic Turmeric (Amazon) is a root native to India, a country with one of the lowest rates of cancer and similar disease. 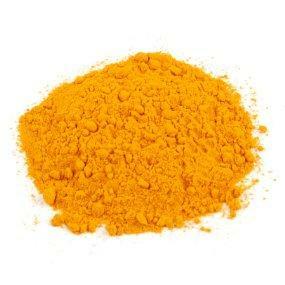 It’s actually been shown that using turmeric can help fight cancer, Alzheimer’s, and similar illnesses. Turmeric also has anti-inflammatory benefits, which can help to reduce swelling of the brain, and potentially decrease brain fog as well. Hopefully you can see why turmeric is one of the most powerful ingredients in the fight against ADHD. And, while turmeric is normally used to spice curry and vegetables, I add it to just about everything. Just make sure to add black pepper to your turmeric, as doing this will help your body absorb it. While there are certainly many other natural supplements that can help you treat your ADHD symptoms, I wanted to name a few of the best herbs that have personally helped me deal with my ADHD. I can vouch that these herbs and spices have worked wonders for my own ADHD. And, I’m confident that they can help you with your ADHD too.